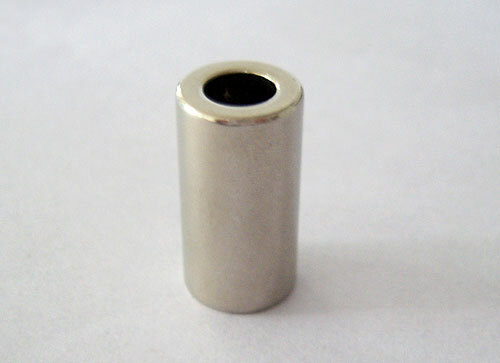 We would like to expound several kinds of magnetization direction of ring sintered and bonded neodymium magnets. The magnetization direction can be 8 poles - radially magnetized, 12 poles - radially magnetized, 24 poles - radially magnetized, 36 poles - radially magnetized, axial magnetization direction and so on. Multi choice of magnetization direction and 150 ℃ working temperature make bonded neodymium magnet widely used in motor industry including brushless motor, gate motor, mobile vibrating motor automobile industry, office automation and so on.